Join the team & make a difference. Our primary function is fire suppression. We stop and control damage and loss of property due to fire and smoke. 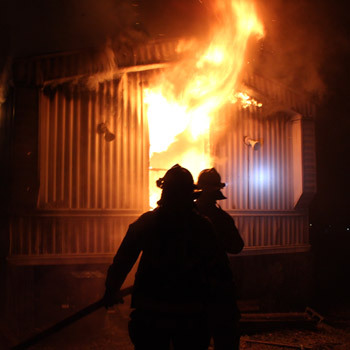 Typical incidents include structure, vehicle and brush fires. We also respond to fire alarms and investigations as well as engage the public in fire prevention. Our second and more active function is emergency medical care. We respond to calls alongside Cheatham County EMS to speed up and assist in medical care given to the community. 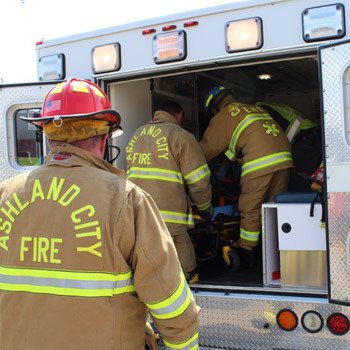 All of our firefighters have medical training to various license levels. Another function of ours is Rescue and Extrication. 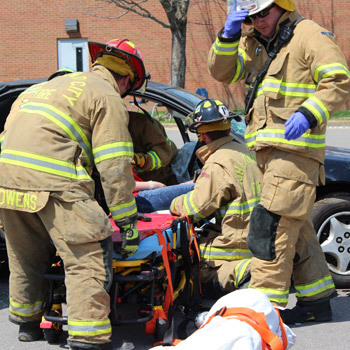 We respond to a wide range of incidents including motor vehicle collisions, hazardous materials, water rescue, rope rescue, confined space rescue, and weather related hazards.